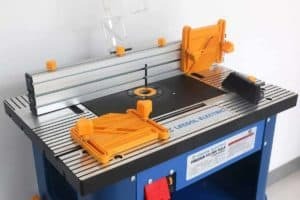 Because there are so many subpar manufacturers trying to make a quick buck from novice DIYers, finding a multi-tool you can trust can be difficult. 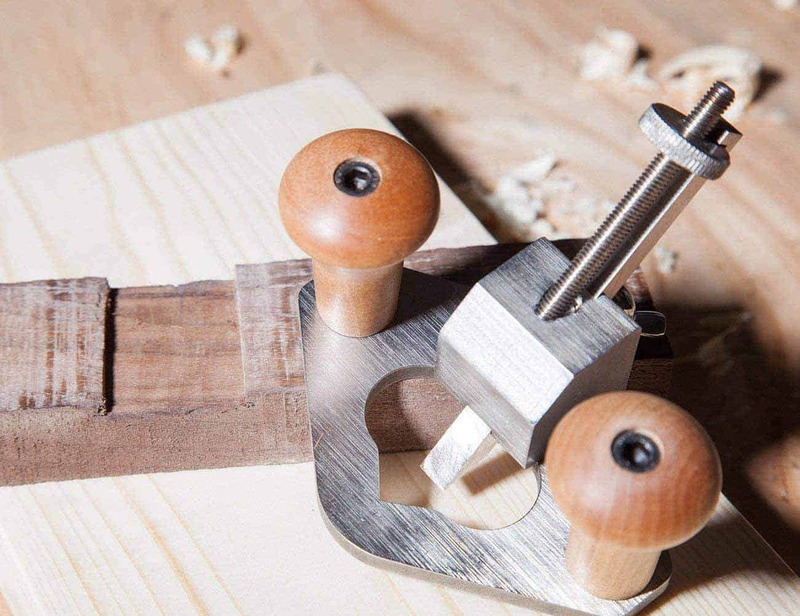 Although a multi-tool produced by an unknown brand will put less strain on your wallet, you should always take your business to a reputable manufacturer with a history of excellence. Porter-Cable fits that description to a tee and its PCC710B multi-tool is a favorite of professionals and amateurs alike. 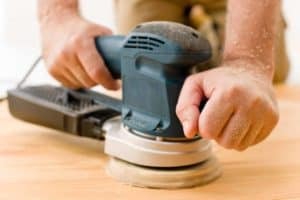 So, what makes the PCC710B stand out from the other oscillating tools in its price range? Let’s find out. As well as boasting a plethora of useful and unique features - which we’ll get into in just a little bit - the Porter-Cable PCC710B is one of the most visually pleasing multi-tools on the market. Its sleek black body is a testament to the Porter-Cable design team, as are its flawless overmold grip and grey rim. Porter-Cable first made this multi-tool available in September of 2013 and it quickly became one of the most popular oscillating tools on the market and remains so to this day. A 20-volt multi-tool, the Porter-Cable PCC710B falls in that happy area between being an exclusively hobbyist and an exclusively professional tool. That being said, the PCC710B has more to offer those who fall into the former category, so it should be high on your list if you are an experienced hobbyist looking for the multi-tool that is going to take you up a couple of ranks. 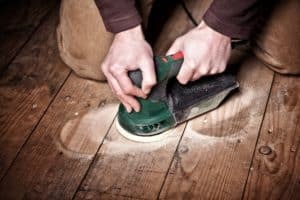 While there is no law forbidding novice DIYers from using this tool, we do advise against it as it will likely prove too powerful for woodworking newcomers who have never used a multi-tool before. The Porter-Cable PCC710B comes packaged with a plethora of accessories. 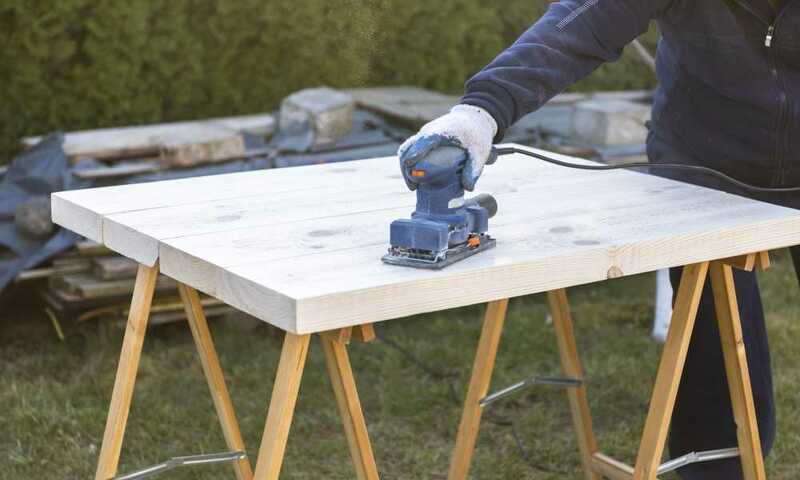 When you purchase it, you will receive eight pieces of sandpaper of various dimensions, a sanding platen, a precision wood blade, and a bi-metal blade, allowing you to complete a wide range of tasks whether you’re at home or in your workshop. Although malfunctions with Porter-Cable tools are rare, you’ll also receive a three-year limited warranty to fall back on should one occur. It is important to note, however, that although the PCC710B is battery-powered, Porter-Cable does not include a battery with the multi-tool, so you’ll have to set aside some extra cash to purchase one yourself. 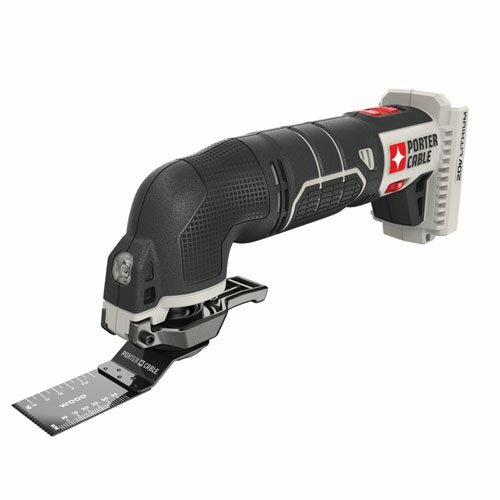 Of the many features of the Porter-Cable PCC710B, one of the most notable is its two-finger tool-free adjustment system, which allows the user to change accessories in a matter of seconds, eliminating the need for long breaks in your work whenever a new tool is required. This is a variable speed multi-tool and can reach from 8,000 to 18,000 oscillations per minute through an easy-to-maneuver dial conveniently placed near the tool’s overmold grip. 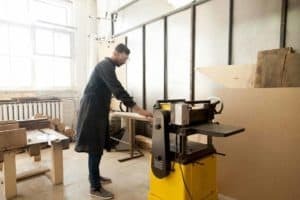 If you frequently find yourself working in tight spaces and dimly lit areas, you’ll no doubt appreciate this device’s integrated LED light, a simple feature which will likely prove invaluable to the dedicated woodworker. The Porter-Cable PCC710B is more expensive than most hobbyist tools, so if you are going to spend your hard-earned money on it, there is no sense in not taking the time to learn how to use it properly. If you would like to brush up on your multi-tool skills, we suggest watching the below video, in which you will be shown how to alternate between the various attachments that Porter-Cable includes with the PCC710B. As we mentioned a little earlier on, the Porter-Cable PCC710B is too powerful for us to recommend to novice woodworkers. If you are new to the craft and have no prior multi-tool experience, you should go with a multi-tool that takes minimal effort to control. We suggest the Genesis GMT15A, which includes all the basic accessories of the traditional multi-tool and can be purchased for significantly less than its Porter-Cable alternative. 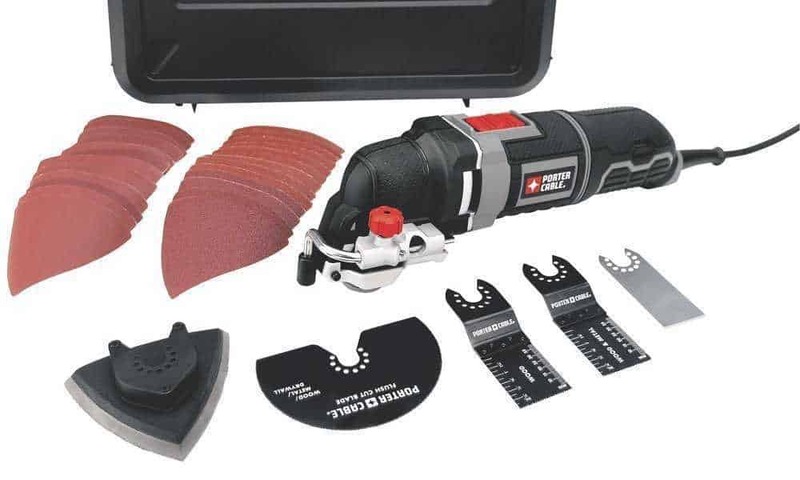 For less than $30, beginners will receive a single-speed multi-tool along with multiple pieces of sandpaper and three different blades, all backed by a two-year limited warranty, which will cover the tool until the time comes for you to upgrade to an intermediate model. While much of the focus of this article has been on the Porter-Cable PCC710B as a multi-tool for particularly experienced hobbyists, we believe professionals should certainly consider purchasing it as a secondary multi-tool. 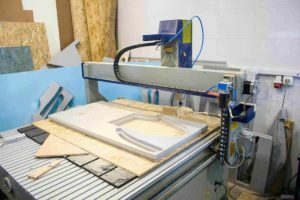 Its variable speeds and multiple attachments make it ideal for the workshop and its cordless design means it can be used on sites and taken from place to place without issue. 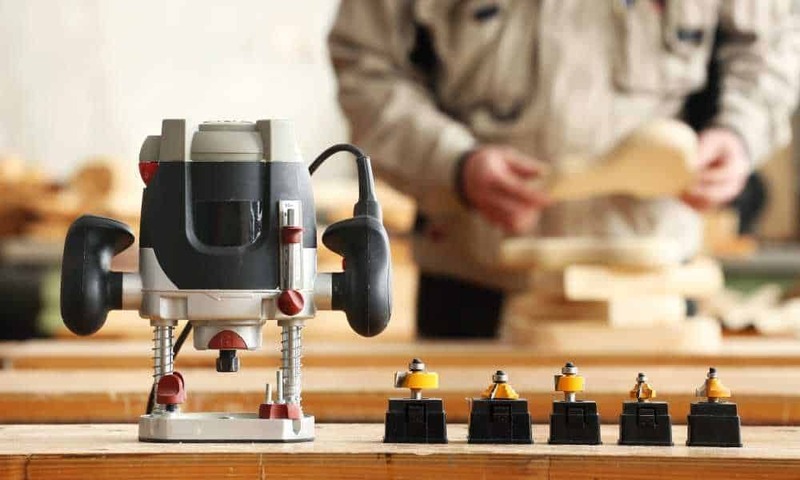 Granted, it isn’t quite as suited to professional applications as some more expensive options, but it is awesome nonetheless and we urge both experienced hobbyists and professionals to give it serious consideration before deciding on their next multi-tool.